The media has a seemingly endless story when it comes to the development of Adani’s Carmichael coal mine project in Queensland. 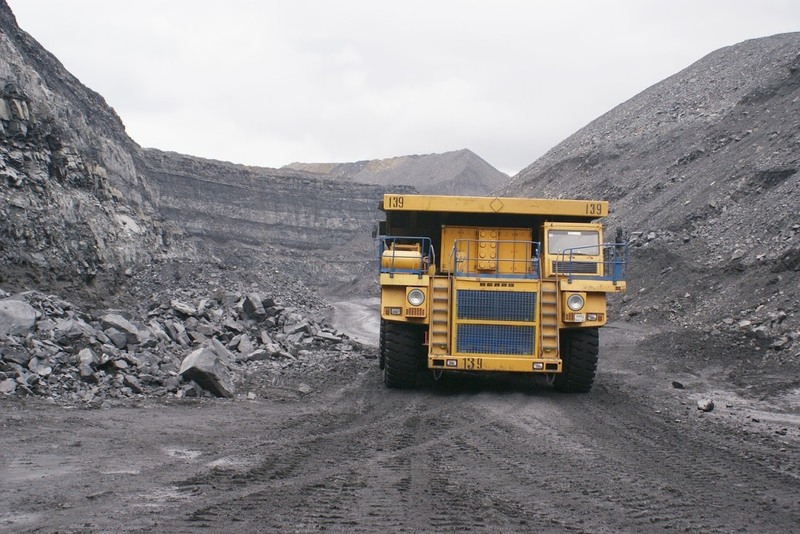 Originally touted to be the world’s largest coal mine project worth approximately $21 billion, it has drawn immense controversy about its planned economic benefits, financial viability, requests for government subsidies and loans, and its expected environmental impacts. To make the story more interesting, the project includes a variety of stakeholders, including opposing political parties at both state and federal levels, as well as an Indian based multinational that will be mining Australian resources at a time when the topic of nationalism is globally significant. The way people and companies negotiate is ingrained in us through our socio-cultural values and our education. The Adani negotiation includes stakeholders from two very different cultures who will be communicating and negotiating in different ways. As individuals, Indians are goal-oriented and aggressive…at the same time, however, the Indians are a very family-oriented people and confine and ration their loyalties and affections only among those who are close to them. The Indian manager can be very discerning and may easily find flaws in arguments, often designed to attain the best possible solution to a problem. India is one of the most nationalistic places on earth, and a highly visible project such as the Carmichael mine will be evaluated very closely. 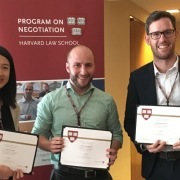 Indians have a subjective view of time, and studies of negotiators from different cultures have found that the Indians were the least sensitive to time considerations. 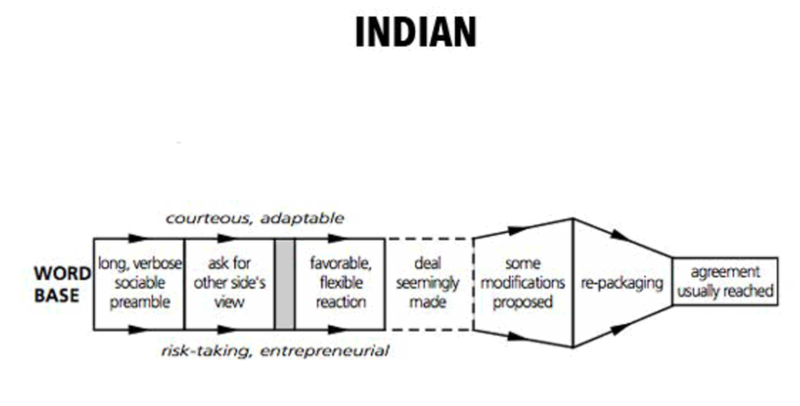 The Indian culture is hierarchical and top-down decision making is the norm. More often than not there is only a downward flow of information in an organisation. Negotiations require a lot of information and will subject this information to extensive analysis. Their high aspirations, belief in hierarchy and inability to work well as a team will combine to make sure the any negotiation will not be quick. The individualistic trait precludes the necessity to develop relationships at the beginning of negotiations compared to some other cultures (e.g. the Japanese). Relationships become more important during the operational stage of the venture. Indian preference open-ended obligations as they continue searching for the ideal solution. Changing circumstances imply that the negotiated contract may not be the optimal one. For example, Indian’s can continually insist that the foreign partner assist them on a long-term basis without getting any equivalent concessions. If this expectation of generosity is not met, Indians may come to resent their foreign colleagues. The general tendency to renegotiate does not sit well with the Western negotiators. It undermines their sense of control and confidence and may lower their perceptions of the trustworthiness of their Indian counterparts. Perceptions of fairness and the importance of their dimensions (outcome and process) are different between the two countries. In Australia (much like the US), process plays an important part to determine fairness. In India, outcome concerns are more important. Australians: “tend to have a loose and frank conversational style”. The Carmichael mine is set to be the world’s largest coal mine project worth $21 billion project – $16.5 billion excluding the railway and port expansion – and thought to have a 60-year life. The variety of macro-economic assumptions over a 60-year life when coal consumption is set to slow due to improvements in renewables place a number of planned benefits at risk. Also, the billion-dollar infrastructure required to move the product to market requires an alliance of stakeholders and should be part of Queensland’s long-term strategy to develop the north. The mine is now looking increasingly less ambitious, with annual output likely to be much less than the “mega” 60-million tonne scale promoted, and a price tag closer to $4 billion required to start. In a time when our main political parties are seemingly centred on issues, a project that will support “Jobs and Growth” is generally considered a good idea (obviously with exception of the Greens). However, the combination of a Liberal federal government and a Labor state government makes it a political chessboard to demonstrate who is doing the wrong thing. In addition, this project is key to the North Australia Infrastructure Facility (NAIF) in developing major long-term infrastructure in the region. And finally the Adani Group, who have recently hit the media in India for what appears be excessive debts owed to banks and who’s subsidiary Adani Green Energy last year unveiled the world’s largest solar power plant, raising questions about going concern and their long term strategy for resources and energy. We hope that this article has given you a few more things to think about when you read the latest post on the Carmichael project. When working on large and complex contracts, it’s important to know who you’re negotiating with and how they operate. If you find your business is considering a large and complex commercial arrangement, please reach out to the team at Acquire to see how we can help. 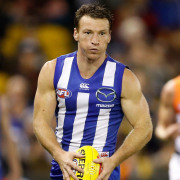 Would you pay $20k for Brent "Boomer" Harvey?